Video Cables – These cables are designed specifically for car apps and have higher insulation that the cables you would normally use in your home. This is critical for your in car video player. 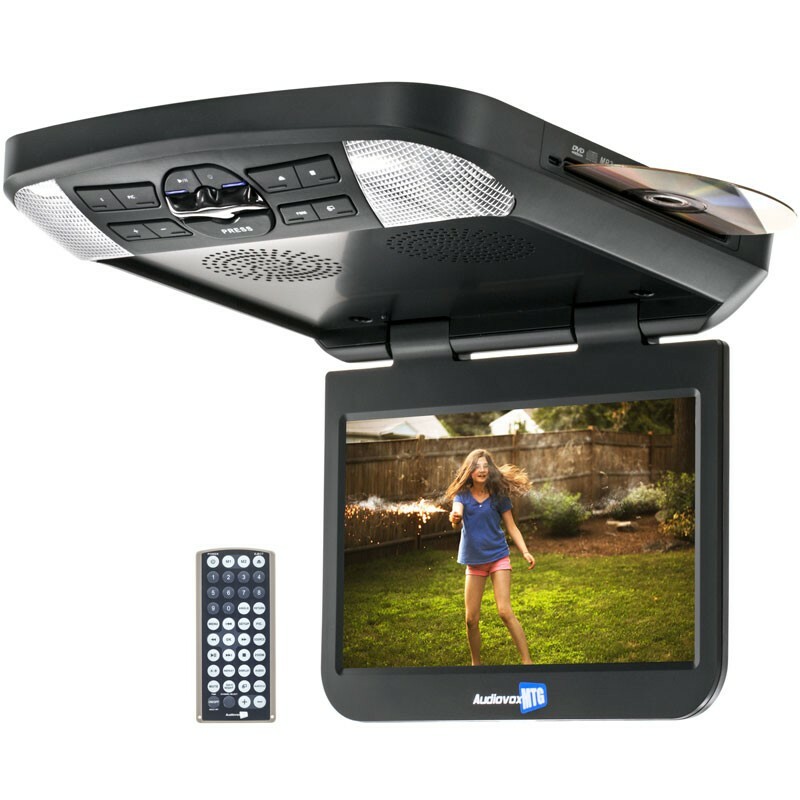 Resolution – One of the most important things to consider is the resolution of your Idaho Falls in car video player. The lower the resolution results in the image looking more pixelated. Ideally you want a resolution of at least 1024 X 768 – the same as a 7 inch Apple tablet. Region Free – This is an important feature to have with you in car video systems, this allows you to play any DVD, regardless of where it was created. Dual Channel Infrared – This allows you to use wireless headphones with your headrest player. This is just one of the features you will get if you purchase Limitless Electronics, drop down car video, Audiovox AVXMTG13UHD. This particular model is 13 inches in size making it one of the biggest screens we have at our Idaho Falls showroom. Pass Through Technology – This technology allows you to watch the same movie on multiple devices. Whether you are looking for a headrest in car video player or a drop down player, Limitless has what you need. Both technologies are convenient, easy to use and will entertain your family during those long drives. With over 60 years of combined experience, we know we can help you find what you’re looking for. Once you get your hands on an Idaho Falls in car video player you won’t want to let go. Come see us today in our Idaho Falls showroom and let us show you how we do in car entertainment.